You can read about aerodynamics, but it won’t teach you how to fly. You can, however, learn how to fly in a flight simulator. It is a risk free environment where pilots-to-be can make wrong decisions without damaging expensive equipment or causing loss of life. 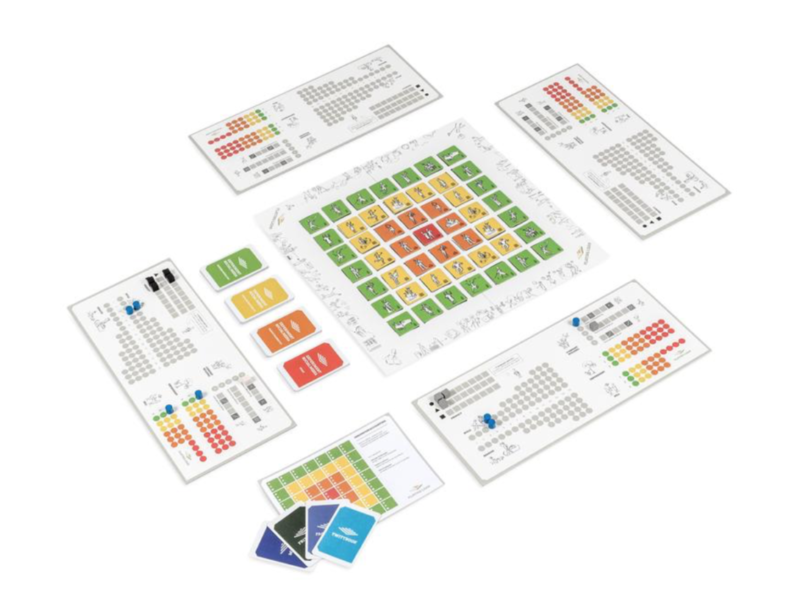 Playing Lean is a flight simulator for innovation and Lean Startup. It’s an enjoyable board game where players are forced to make difficult choices without risking their life savings or the future of their workplaces. The worst case scenario is a humiliating defeat at the hands of your colleagues (quite scary, actually). iFacilitate can provide hosting and coaching so teams can learn how Lean startups work and people can benefit from this way of thinking.